Let me get this straight. Pres. Obama is ignoring a federal law out of respect for state laws allowing parents to buy and use marijuana but he is fighting a school choice law in Louisiana that empowers parents to choose a better school for their child. Baton Rouge, La. – The American Federation for Children, the nation's voice for educational choice and its state affiliate, the Louisiana Federation for Children, last week strongly condemned President Obama and Attorney General Eric Holder for seeking to limit educational options for the children of Louisiana. A motion filed by the U.S. Dept. of Justice seeks to prevent the state of Louisiana from offering school vouchers to children in school districts with existing desegregation orders for the 2014-15 school year unless the state receives authorization from the federal court overseeing the desegregation case. “President Obama's assault on educational options is unprecedented and directly impacts low-income families who have the right to high-quality educational options," said Kevin P. Chavous, executive counsel to the American Federation for Children. "We remain committed to fighting for children and ensuring those trapped in failing schools are not left behind." The Louisiana Scholarship Program awarded scholarships to 8,000 students for the 2013-14 school year after receiving nearly 12,000 applications from parents across the state who demand better choices for their children. In just one year, the Louisiana Scholarship Program showed a 60 percent growth, highlighting the popularity of this program that offers scholarships to students trapped in failing schools. To qualify, students must either be enrolled in a school ranked C, D or F or be entering kindergarten for the first time; they must also meet strict income guidelines. Across the state, 128 schools in 32 parishes are participating in the Louisiana Scholarship Program, which was expanded statewide in 2012. Prior to the expansion, the program served children in New Orleans since its creation in 2008. 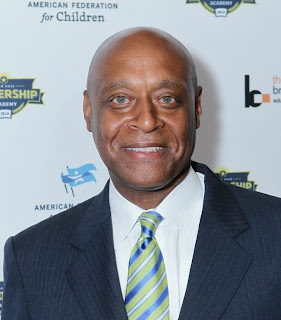 Kevin P. Chavous is a noted attorney, author, and national school reform leader. A former member of the Council of the District of Columbia and a former chairman of D.C.’s Education Committee, Chavous was responsible for enacting numerous education reforms in D.C. Chavous also presides as board chair for Democrats for Education Reform and is a former chair of the Black Alliance for Educational Options. The context of a quote in the Oklahoma Watch story "Effort to block Common Core education growing in Oklahoma" does not accurately reflect my position on this issue. The story ran in the Sunday, August 25, 2013, editions of the Tulsa World and The Oklahoman. The story erroneously states, "I definitely plan to introduce legislation" that would repeal and replace Common Core. I provided the following statement to the editor of Oklahoma Watch on Monday: "I'm still visiting with constituents, educators and others about the merits of the Common Core Standards already adopted by the state and do not have plans to introduce legislation repealing existing standards. I do intend to file legislation to prohibit the state from adopting the science and social studies Common Core State Standards." While I'm on the subject, I also intend to file legislation to prohibit the State from accepting federal education funds requiring adoption of or compliance with the Common Core State Standards. I will continue to work with Representative David Brumbaugh to better protect student data which is related to how the Common Core is implemented. Because of the misunderstanding and confusion created by this article, I wanted to take a moment to inform readers of my position. 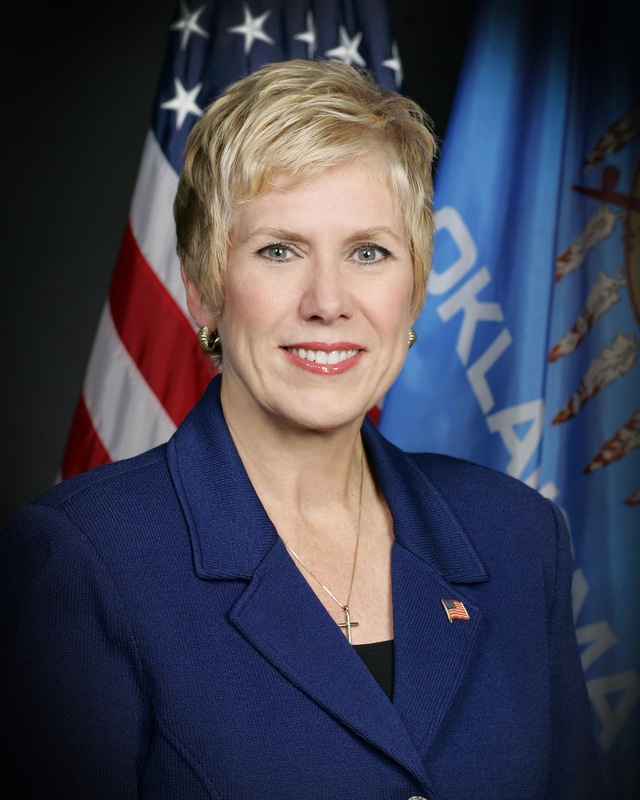 Oklahoma City –Oklahoma State Schools Superintendent Janet Barresi this weekend called for giving all Oklahoma teachers a $2,000 raise. The raise would not require increased state appropriations, but could be funded by tapping surplus funds and reducing schools’ administrative overhead. To provide teachers that raise, however, Barresi said Oklahoma’s school administrators will need to reset priorities. 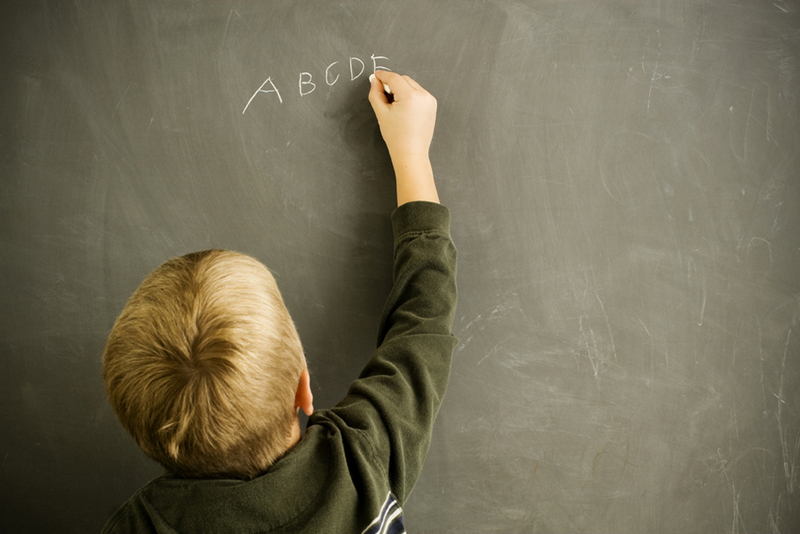 Oklahoma schools are facing a massive shortage of quality teachers. Barresi’s plan calls for moving less than 10 percent of Oklahoma schools’ carryover money – currently more than $700 million – to teacher pay, while also asking individual school superintendents and school boards to redirect 2 percent of money now going to administrative overhead to teacher pay. Despite the biggest recession since the 1930s Oklahoma schools have left a record amount of money on the table in their carryover – money that is just sitting there, unused. Barresi noted it doesn’t do Oklahoma kids any good to have hundreds of millions of dollars sitting on the sideline when the state is facing a teacher shortage and the teachers that schools have are often financially stressed. “By combining the 2 percent reallocation of non-instruction costs with a slight reduction to the carryover, we can give every teacher in the state a $2,000 pay raise in the next fiscal year,” Barresi said before challenging her audience. “At this point, this is not a mandate. 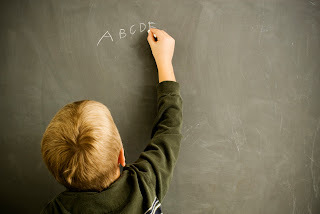 There are many people who want to set a percentage of how much money goes to the classroom. I want to see where your commitment is. ACT results released last week show that more Oklahoma graduating seniors are ready for college and career than in previous years. Nationally, 26 percent of students met all four benchmarks. Oklahoma students, however, exceeded the national average for meeting the English benchmark -- 66 percent versus 64 percent; 45 percent of Oklahoma ACT-takers met the reading benchmark, slightly above 44 percent nationally. At the same time, reading scores were up from 21 to 22 for state test-takers. 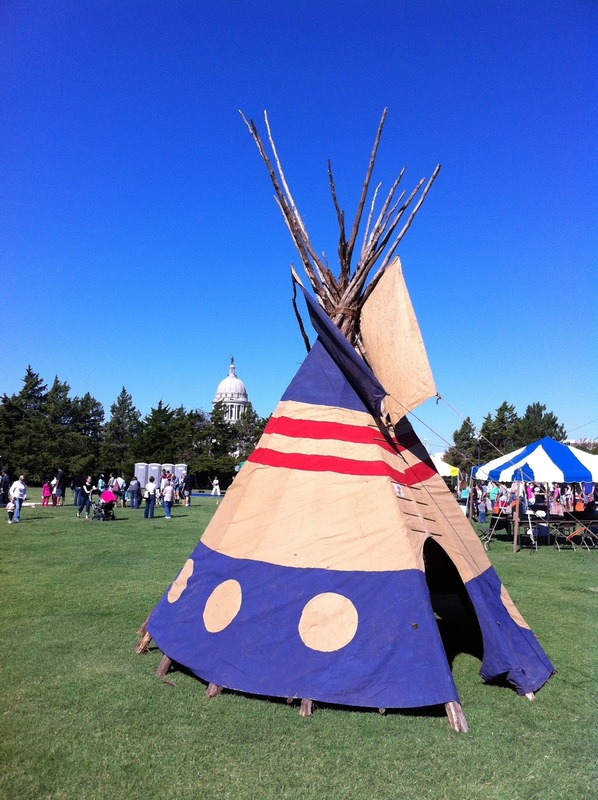 OKLAHOMA CITY – Preparations are underway for the 17th annual Septemberfest to be held Saturday, September 7, from 10:00 a.m. to 4:00 p.m. at the Governor’s Mansion and Oklahoma History Center. Hosted by Governor Mary Fallin and First Gentleman Wade Christensen, Septemberfest is a free annual event for the whole family. A celebration of what makes Oklahoma unique; Septemberfest features a variety of attractions for people of all ages. Activities featured at this year’s Septemberfest include historic re-enactments, a chalk artist, pony rides, crafts, inflatables, carriage rides, steer roping, an outdoor music stage, American Indian dancers, chuck wagon cooking, a rock-climbing wall, and more, ensuring families an action-packed day of entertainment. The Oklahoma History Center, located across Northeast 23rd street from the Mansion, is open free to the public all day and this year will bring the past to life. Along the Red River Journey, an exciting outdoor exhibit, visitors will enjoy interaction with living historians representing WWII, cowboys, land run participants, 19th century American Indians, antebellum musicians, the Civil War, plein air painters, and more! We will bring the past to life with learning stations, hands-on activities, demonstrations, and games. The adventure continues inside the History Center with live performances, storytelling, and unique exhibits about Oklahoma. Some new and exciting features this year will include an outdoor music venue that highlights musicians from our great state, including local high school bands, Kyle Dillingham, Sarah Dye and Carter Sampson. Guests can hunt for hats throughout the exhibits, make their own hat, and enjoy a hat passport as they visit the living historians along the Oklahoma History Center’s Red River Journey. 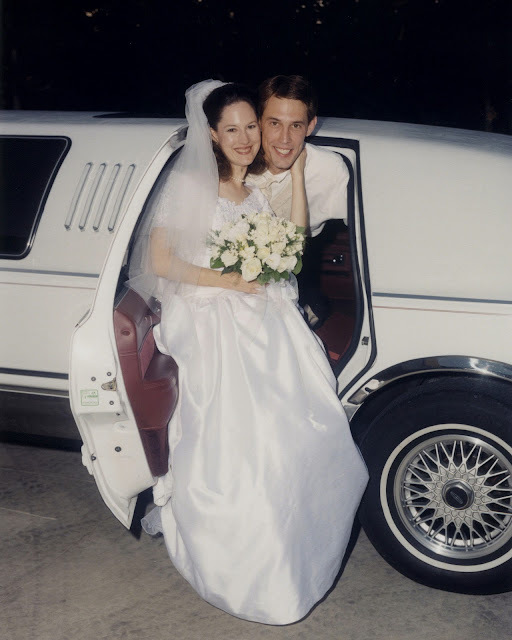 Septemberfest was founded in 1997 by Friends of the Mansion, Inc., a non-profit, non-partisan organization whose mission is to preserve and improve the Governor’s Mansion, as well as its grounds and furnishings. The Oklahoma History Center began co-hosting Septemberfest with Friends of the Mansion in 2004. The chairman of this year’s event is Jim Hasenbeck, President of Studio Architecture. This is Hasenbeck’s 11th year to lead the event as chairman. people of Oklahoma and it continues to grow each year, and with it, the number of activities we are able to offer. We are looking forward to this year’s event which promises to be one of the best yet,” Hasenbeck said. Septemberfest is free and open to the public with no registration required. If you are interested in volunteering at Septemberfest, please register with the United Way Volunteer Center at http://www.unitedwayokc.org/help/volunteer-center. For more information about the event, please visit the Friends of the Oklahoma Governor’s Mansion Facebook page or contact Keili McEwen of Friends of the Mansion at 405-557-0198. OKLAHOMA CITY – Governor Mary Fallin today issued an executive order (attached) calling for a special session of the Oklahoma Legislature, to begin Tuesday, September 3. The executive order calls on lawmakers to re-institute components of House Bill 1603, a comprehensive lawsuit reform package signed into law in 2009. HB 1603 was designed to reduce the number of frivolous lawsuits and medical malpractice claims filed in Oklahoma, making the state more business friendly and protecting Oklahoma physicians from frivolous lawsuits. 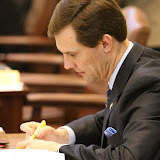 It was passed with bipartisan support and signed into law by Democratic Governor Brad Henry. Earlier this year, the law was struck down by the Oklahoma Supreme Court for violating the Oklahoma Constitution’s “single-subject” rule, a prohibition on legislative logrolling. Fallin is calling on legislators to separate the law into different bills, thus reinstating the policy without violating the single subject rule. Fallin said the alternative to a special session could mean delaying a potential fix for a full year. Fallin pointed out that those interested in affordable health care should be particularly interested in passing lawsuit reform legislation immediately. OKLAHOMA CITY -- The Oklahoma Department of Human Services (DHS) has awarded contracts to private partnerships for the recruitment, support and retention of foster families. To keep up with the rising number of children coming into the foster care system, DHS must have an adequate number of foster families. 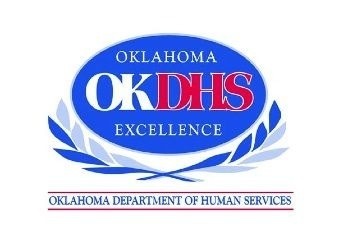 Following the settlement of a class action, civil rights lawsuit against the state's foster care system, DHS developed the Oklahoma Pinnacle Plan, a five year improvement plan. The process for selecting the new foster care providers met the requirements of the plan. Through partnerships with these agencies, DHS will provide seamless customer service through one point of contact for foster families during recruitment, assessment, training and on-going support. The agencies will help support families as they interact with DHS throughout the foster care approval process, during placement and care of children in their homes, and help provide an understanding of the child welfare system. The contracts were awarded on Aug. 6, 2013 and are valid through June 30, 2014, with an option for renewal. All providers have the option to sub-contract with local child placing agencies in the retention and recruitment of foster families. This was DHS' second attempt at a bidding process for private agencies to provide foster care recruitment and retention services. In April, DHS Director Ed Lake canceled the previously awarded contracts because of concerns over the prescriptive nature of the contracts, how the service areas were defined, and the process did not allow for provider input. Although the previous bidding process was carried out faithfully in accordance with state purchasing rules, Director Lake believed the result of that effort would not fully achieve the goals DHS established and there were serious enough problems with the approach that it was better to restart the process than to continue on that path. During this new solicitation process, DHS, in conjunction with the Office of Management and Enterprise Services (OMES) Central Purchasing, enlisted the aid of Dr. Dean Kashiwagi and his team from the Fulton School of Engineering at Arizona State University, in utilizing the Performance Information Procurement System, or PIPS, to initiate three phases of the procurement process: selection, clarification, and management by risk minimization. In the selection phase, DHS conducted a blind evaluation to rate provider capabilities, past performance, and cost, and hosted interviews with each provider to determine their expertise. In the clarification phase, DHS worked with providers who were identified as experts in foster care to develop the project scope and identify any risks to successful completion of the project. In the management phase, contract performance will be results-driven with all parties being held accountable for their respective responsibilities. For more information about the foster care contracts, follow this link to view the award information posted on the OMES Central Purchasing website:https://www.ok.gov/dcs/solicit/app/solicitationDetail.php?solID=692. To learn more about how to become a foster or adoptive parent, visit the DHS Bridge Family Resource Center website at okbridgefamilies.com or call 800-376-9729.